Apple’s new credit card will be available from Summer. The card works as both a virtual card in Apple’s Wallet app and a physical card. 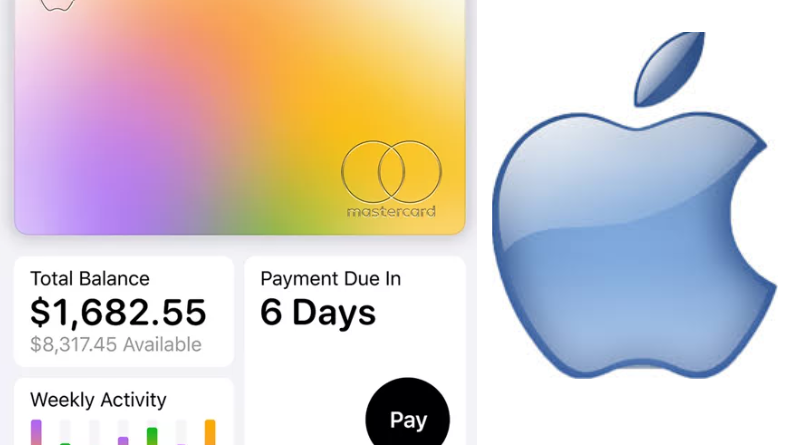 The Apple Card’s payments are processed by Mastercard and the card is issued by Goldman Sachs. One can apply for the card through the Wallet app on the iPhone. Once approved, instant access to a digital version of the card will appear in the app. The physical, chip-enabled card will be shipped later on, which can be used at retail stores. The Apple Card will not have any numbers, a CVV, or an expiration date printed on the card. Apple also promises no fees to use the card, which means no annual fees, no international fees, no over-the-limit fees, and no late fees. This new card from Apple will make its competitors Google and Samsung think on the same line. 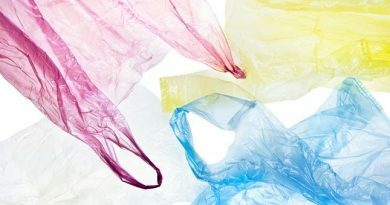 Is the Government’s initiative of “No Plastics usage” good enough? Dr. Google for medical advice? You may be suffering from Cyberchondria.